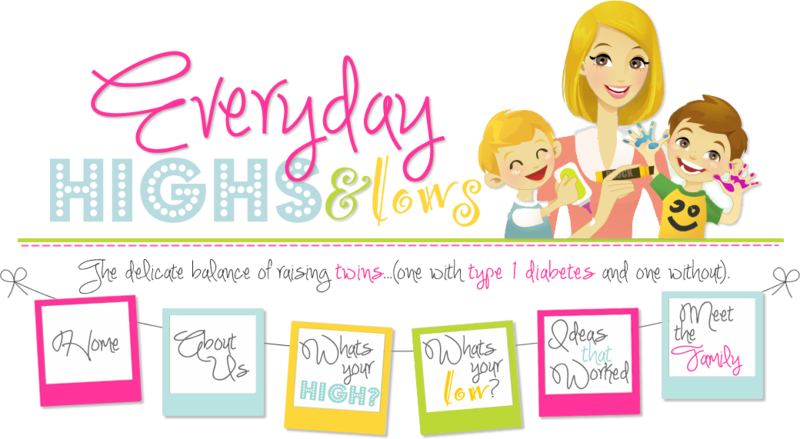 Everyday Highs and Lows: iPhone: blessing or curse? Drive or fly? The eternal question. We are having another girl! It all started out with one, little birthday invitation. Click here to see that story. Then, there was "neighborhood freedom." Well, you can kind of see what happened here. 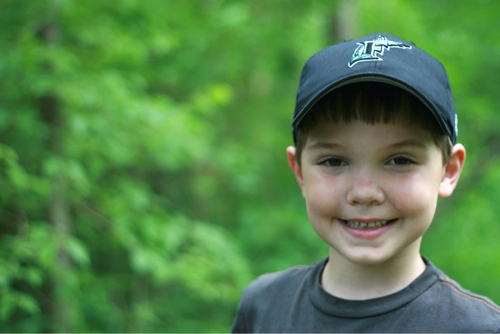 Rocco was recently chosen to be a delegate to the diabetes Children’s Congress in Washington and was featured in a JDRF fundraising video and has gotten a lot of other diabetes attention lately. "Hey boys, will you wash your hands for dinner, please?" No response. Five minutes go by and all I hear is grumbling about who stole whose stuff in a game called Mine Craft that they play together on their phones while sitting right next to each other. This world is becoming so strange. Then there was the church incident. 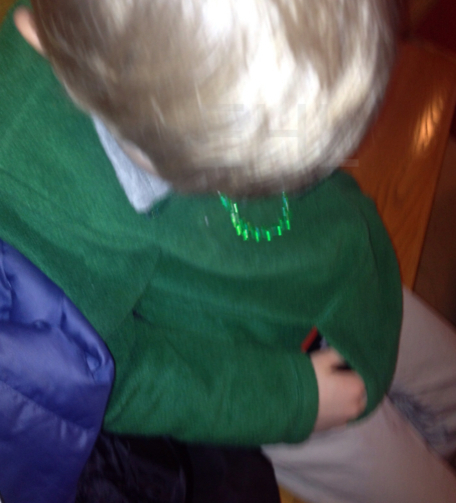 Let's just say Rocco wasn't playing a Jesus app in his pocket when he snuck his phone into church this past Sunday. Seriously! Did he not think I couldn't see it glowing? Ha! Reminded of when they were two and they would hide under blankets in the middle of the living room and have me "find them". I used those moments as a way to cage my toddlers while I surfed the net. "Nooooppee... Mommy can't find you yet... Man, you two must be good hiders!" 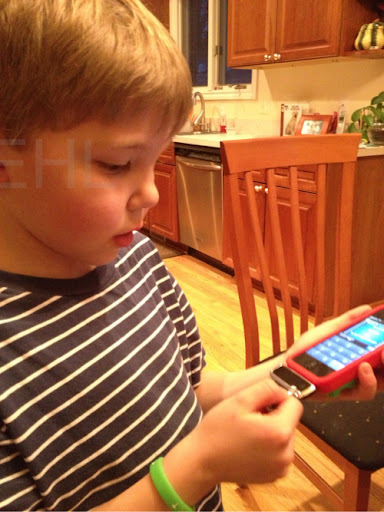 So there are reasons that the kids having two iPhones is a curse. However, this new phone thing is also a blessing. These phones can do anything!! Zeke can learn to play the piano, practice his spelling, and learn the Gettysburg Address. I'm pretty sure if I dug deep enough, I could find an app that teaches him how to fly to the moon! Or at least explains it to him with videos and graphs. The technology is truly something that Einstein, Thomas Jefferson, and Thomas Edison would marvel at and spend all day playing with too. It would blow their minds. For Rocco, this phone is a blessing and a lifeline. He can check his blood sugar using his phone! Check this out. In my favorite place called the Apple Store (my dirty little secret is that I am a tech junkie! Shhhh!! 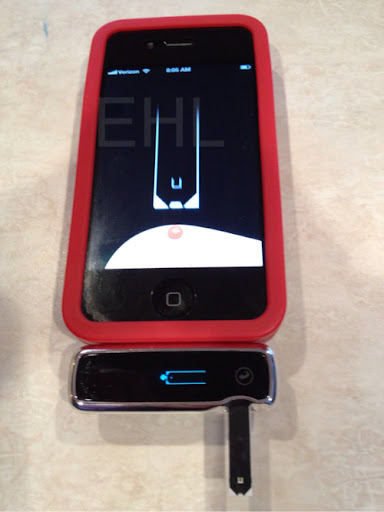 ), I recently spied a blood sugar monitor that attaches to the bottom port of your iPhone!! Jackpot! But it was $100... So, I never got it. I reached out to a friend of mine who sells diabetes supplies and he told me that the company that makes this amazing little toy has a special right now and you can get one of these devices for $4.99!!!! What? I wanted to believe him, but I felt like it couldn't be true. But it was! Here is the link! Wait though. Don't order it online yet. After you check out the link, come back to the post because I will share with you an easier way. So, I went online and ordered two of them. 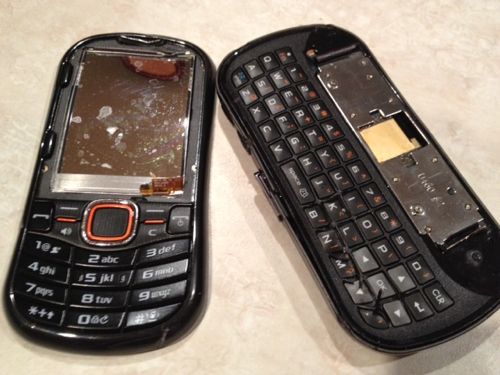 One for Rocco's new phone and one for mine. When they came in the mail, Rocco ripped open the box. 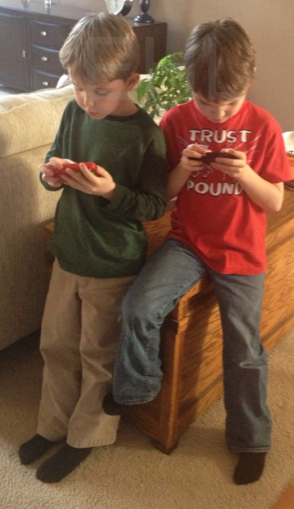 We hooked them to both of the boy's phones, Rocco checked himself and they WORKED!! Super cool. We felt so high-tech! So space age! Take that George Jetson! Zeke said, "Now, I can check Rocco when we’re playing outside and he feels low!" Rocco replied, "Hey thanks Zeke!" I, of course, kissed them both! A couple of days later, I went to Walgreens and I saw them there too for $4.99. I wish I would have known and not paid shipping. So, I am telling you, just go to Walgreens. The deal expires on March 30, so don't delay. 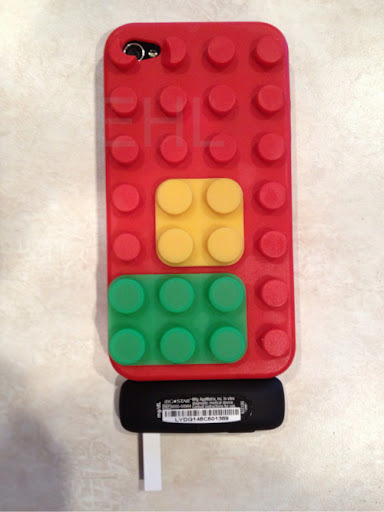 If your kid has an iPod or iPhone, it works on both. However, then go online after you buy the meter at Walgreen's because they give you a discount card to buy 50 test strips for only $20. 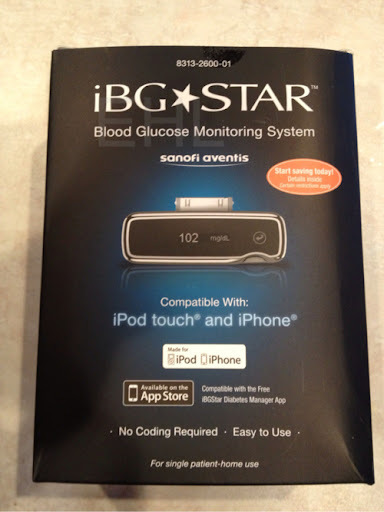 If you use a specific kind of blood sugar meter for your child's pump, get this one as a backup. That's why I got them. Plus, I have had friend's with teenage diabetic kids and something tells me they are on their phones all day anyway, so why not give them a real reason to use it? Haha! I also figured that during the summer, it might just be easier to use this one for myself. The day we got it, I attached it to my phone and it stayed on all day. No problems. All of this technology makes me feel that even if we don't yet have a cure for these diabetes kids and their parents, at least we are making their lives a little less attached to their disease. 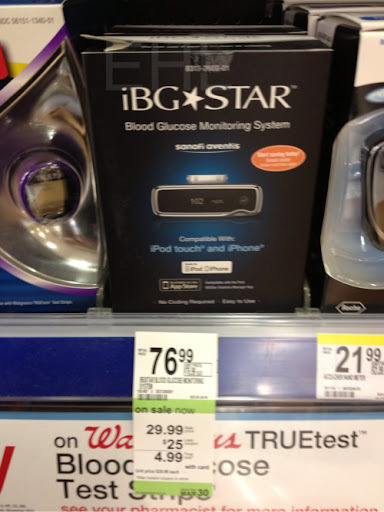 In case you were wondering, I am not getting paid by Apple, iBG Star or Walgreens(I wish!). I just really like all three and thought you or your child might too! Enjoy! For another funny story about being iDdicted, click here. If you haven't already, feel free to get updates on our posts by "liking" our Facebook page. If you already have, thanks! Check back in the next couple of days for pictures of our new puppy!! So stinking cute! We got my 16 year old one of these this weekend. He LOVES IT!! The meter will actually work when it's not connected to the phone, the send the data when you connect bit again. Pretty cool! Anything to make our kiddos lives a little bit easier, right? Hi, just click the link and on that we page it will say "also save on test strips"! Enjoy! Thanks so much! Found it.. Btw love your blog - I think your a riot and so real! my son is 7 so I can relate alot..